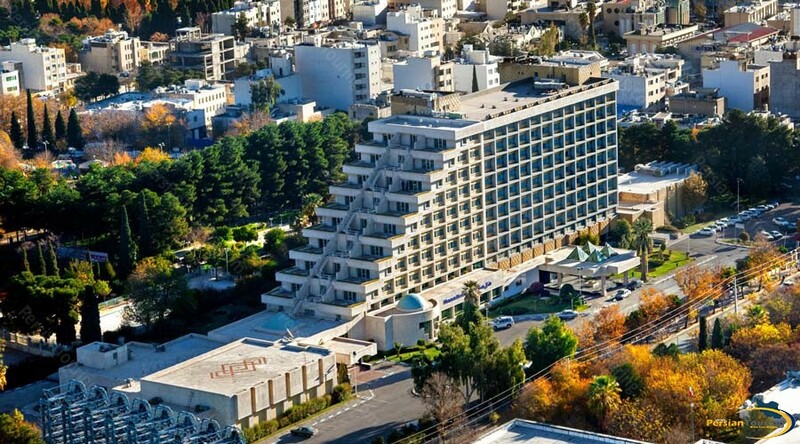 Homa Hotel Shiraz. 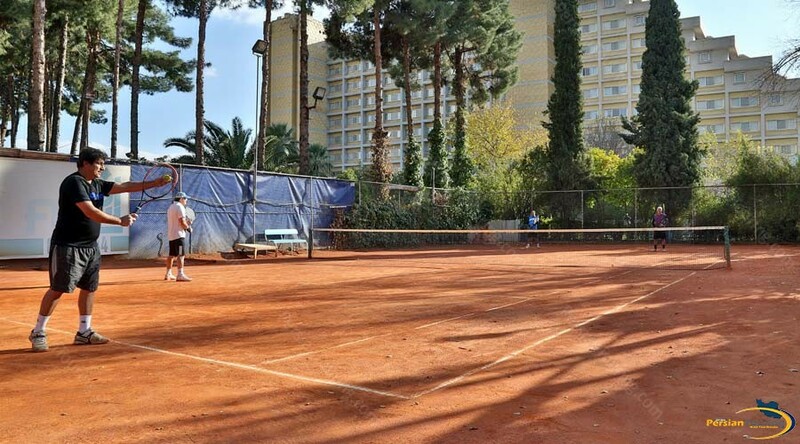 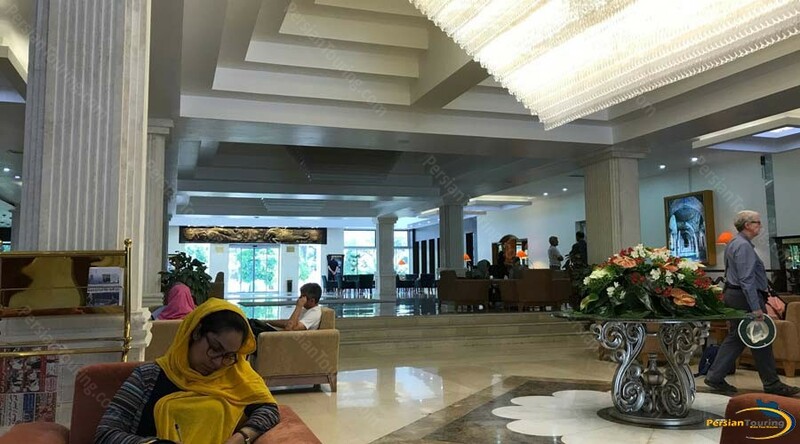 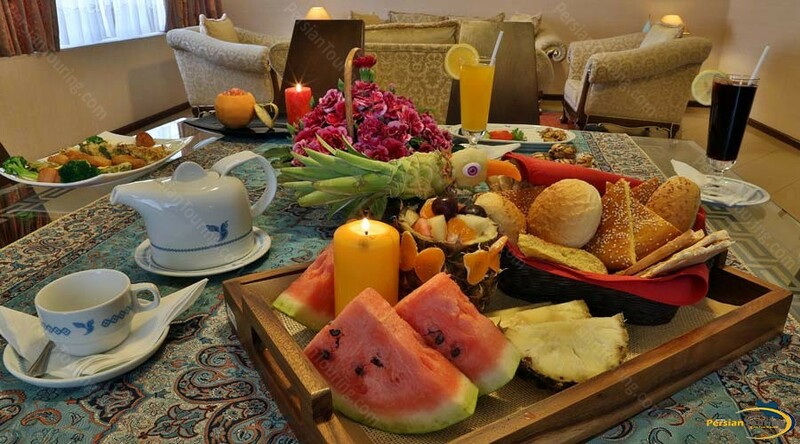 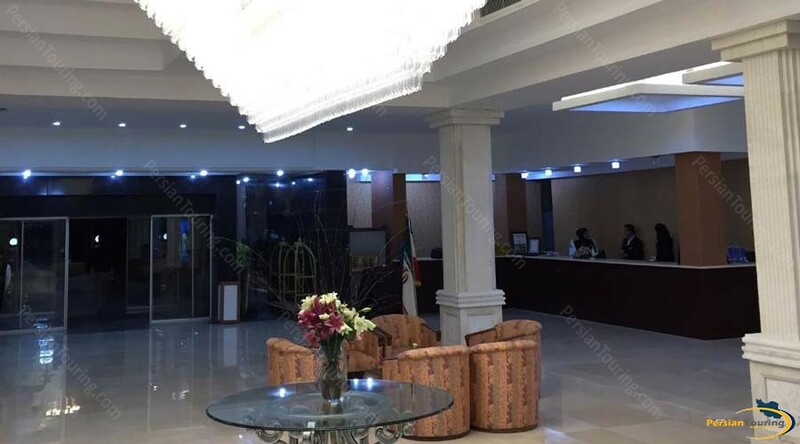 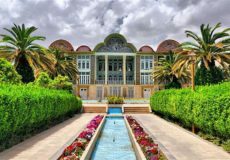 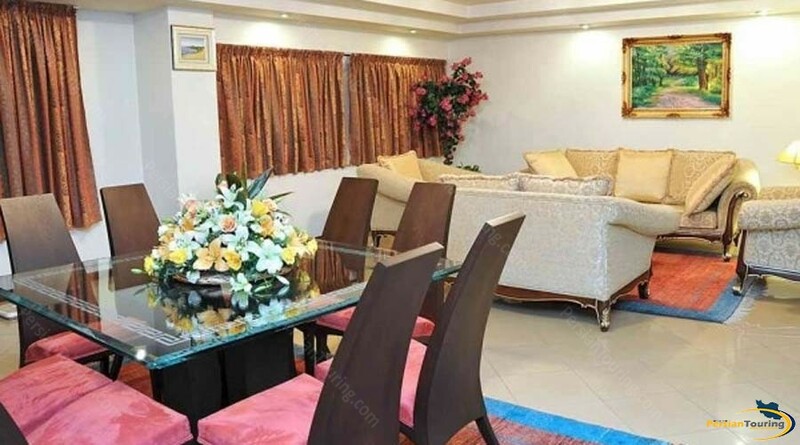 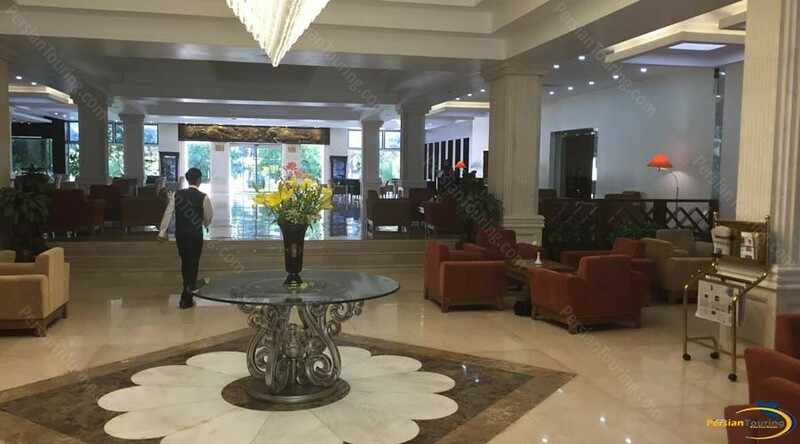 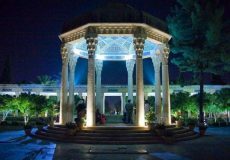 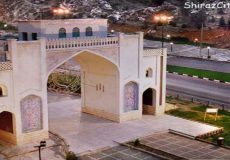 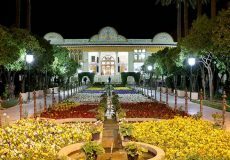 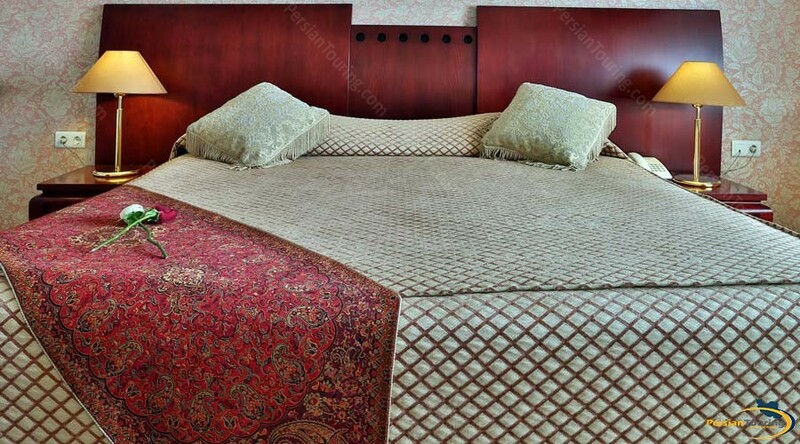 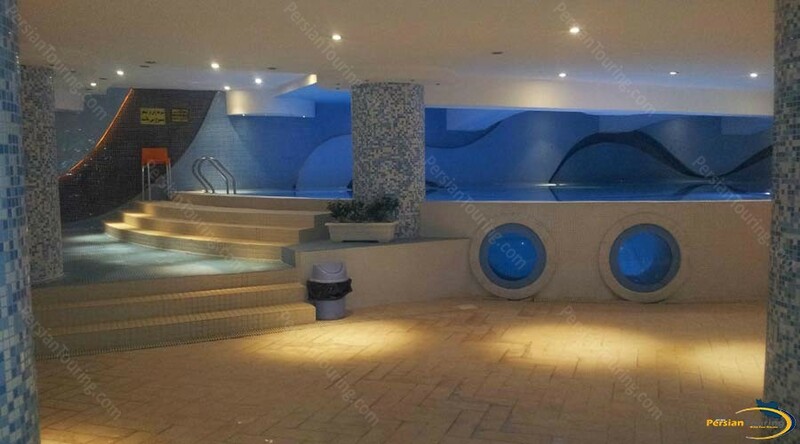 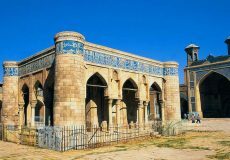 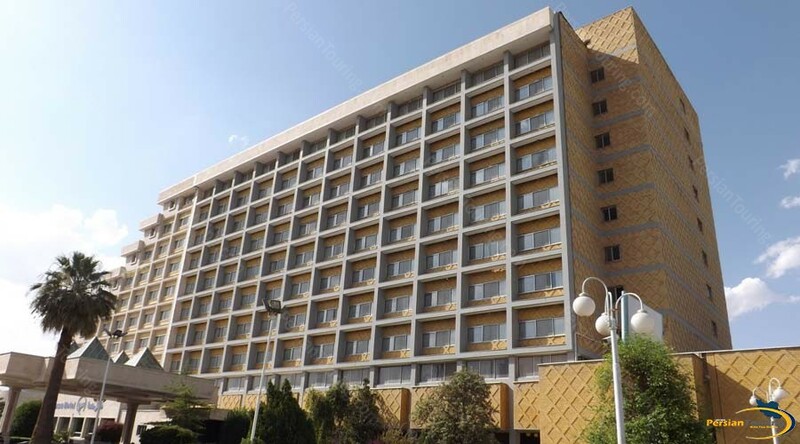 one of the 5-star luxury Homa hotel, located near the park of Azadi, in the northwestern of tourism and pilgrimage city of Shiraz in a green and quiet area with beautiful landscape and, is located in the city center. 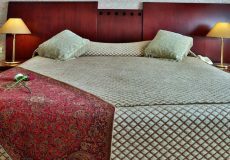 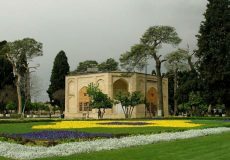 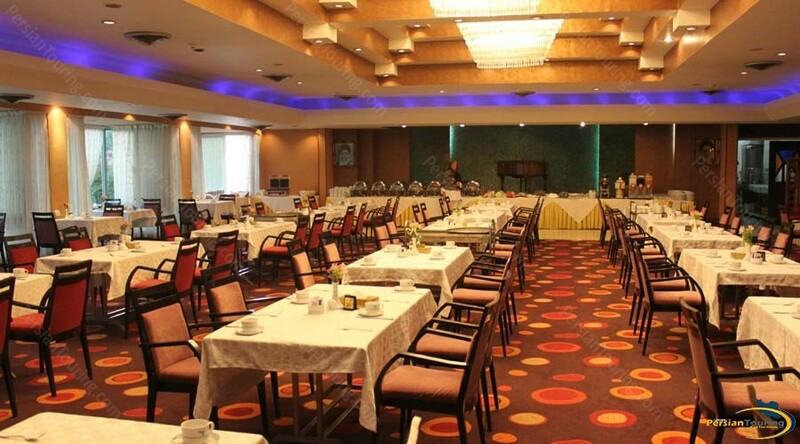 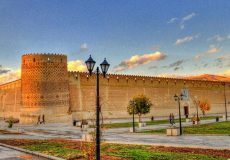 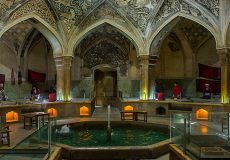 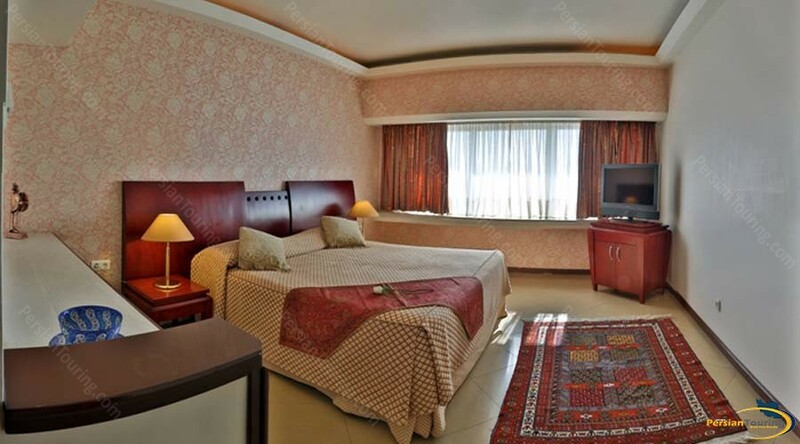 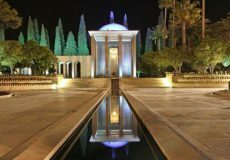 Homa Hotel Shiraz is one of the Homa hotels group that has several 5-star hotels around Iran. 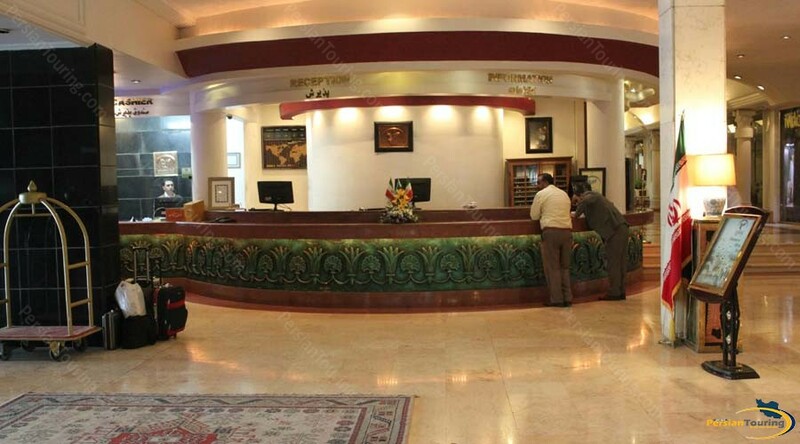 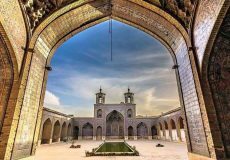 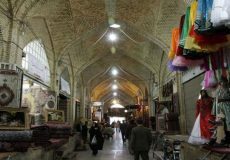 In Homa Hotel Shiraz, all caring, kind and professional personnel of hotel will do their best to provide you with an enjoyable, unforgettable and memorable stay in the land of wonders, Iran. 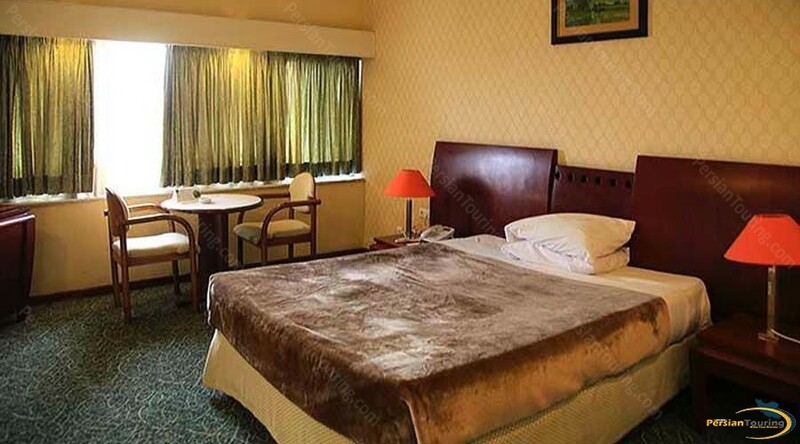 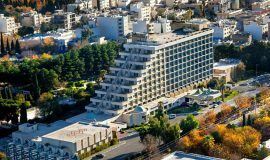 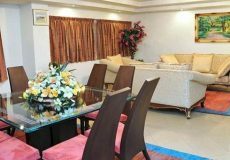 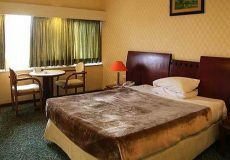 The hotel has 10 floors with 232 luxury rooms overlooking to a garden full of flowers or the mountains, the warm atmosphere of the tradition with modern facilities.You will feel grace, elegance, and originality of Shiraz, the city of civilization and culture by staying at Homa Hotel Shiraz.